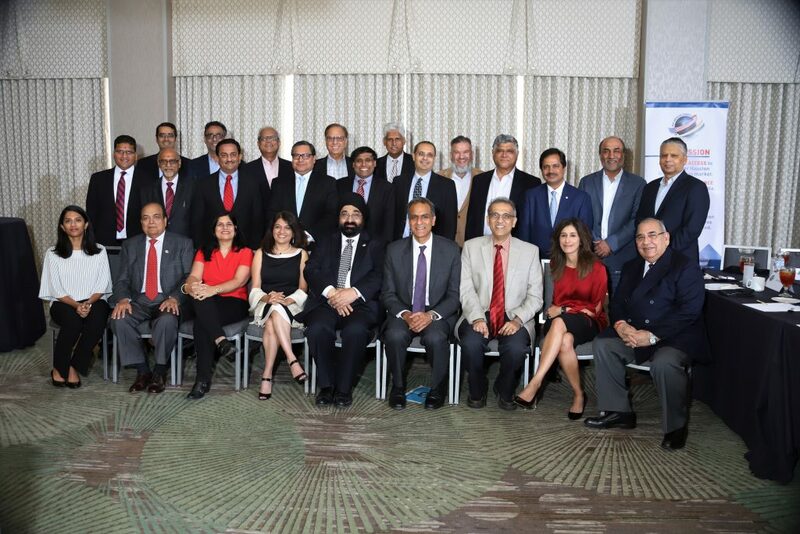 Addressing a special gathering of 25 chamber members and business leaders; Ambassador Verma gave his insight on the growing relationship between the United States and India. He shed light on the growing trade, economic and cultural relationships between the countries and how he is confident that it’s only poised to grow significantly. He also shared encounters and stories of his days as an Ambassador and how it has been a great learning experience for him. He also spoke about the transition and how smoothly the bureaucracy changed hands and work continued to strength the US-India bond. The meeting wrapped up with Q& A from the attendees and group photographs.